Last week, we told you that Impact Wrestling parent company Anthem Sports and Entertainment had officially purchased the Global Force Wrestling Brand from Jeff Jarrett. At the time, we were slightly confused as to what Anthem intended to do with the wrestling company, whose chief assets appeared to be a stockpile of gold karatbars, credit-card sized blocks of gold sold as part of a multi-level marketing scheme by Jarrett on their website. However, reports began to surface soon after that Anthem planned to rebrand its wrestling company name from TNA to GFW. 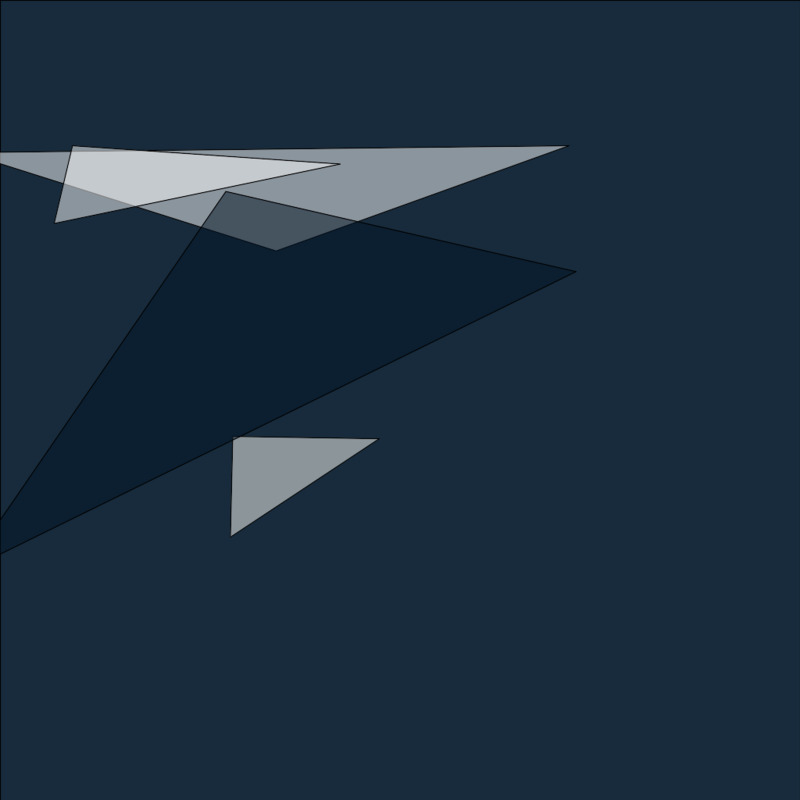 TNA had previously mostly changed its branding from TNA to Impact Wrestling (the name of its weekly television show), but some aspects of TNA remained. 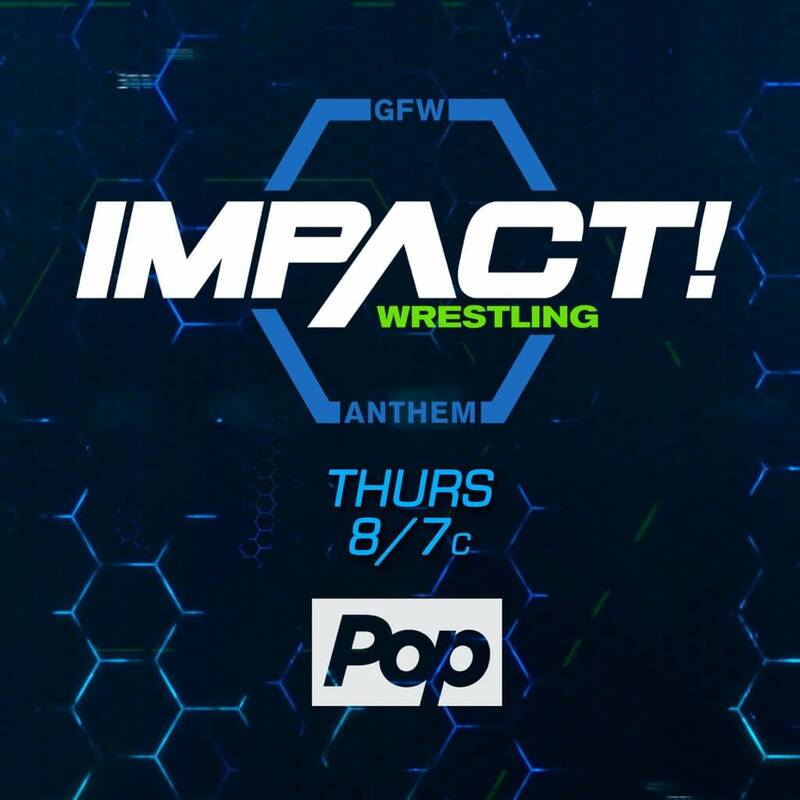 It looks like Anthem will look to completely shed the stigma of TNA’s past failures by rebranding as GFW, and all jokes aside, that’s probably not a bad idea. On the one hand, not many people have heard of Global Force Wrestling. On the other hand, not many people have heard of Global Force Wrestling. Is Impact Wrestling Paying People To Like Them In India?